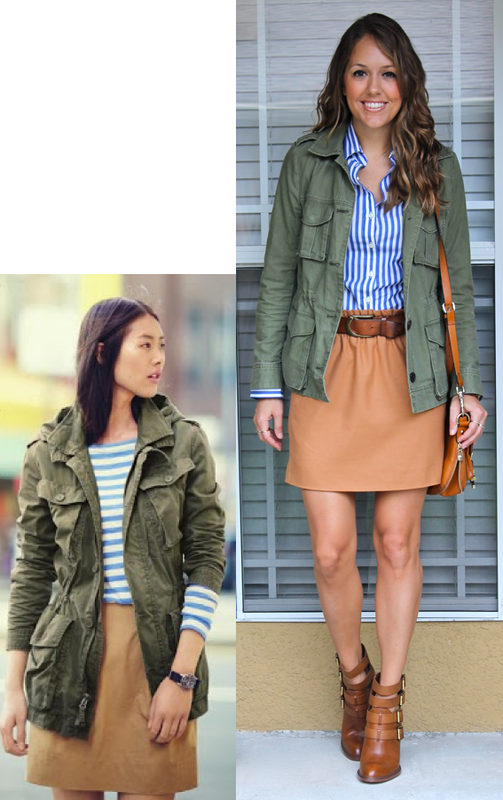 My first order of business with this new striped shirt was to re-create one of my favorite J.Crew catalog photos! I've had an identical striped shirt for years, but it needed to be replaced, mostly due to fit (why did they make shirts so much shorter 7 years ago?!). I'm happy to cross that item off my wish list, as well as end the hunt for the perfect pair of cognac ankle boots. I ordered this pair first - basically the same boot without the buckles - but they were way too big around the ankle for me. I'm a size 10 shoe with relatively small ankles and I know a lot of you also struggle with finding boots that fit in the ankle. The pair I'm wearing today are perfect if you need a small-ish ankle opening - and the other pair will work if you need a larger ankle opening. Would you wear today's outfit? 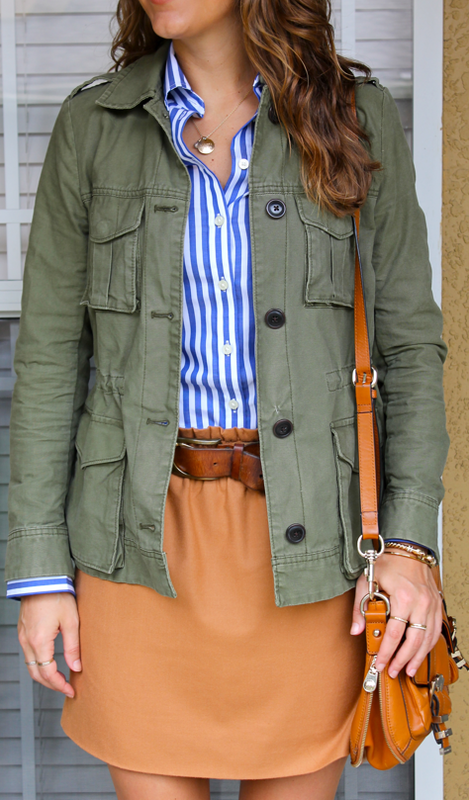 What staples are you adding to your closet this fall/winter?